The number to the right of the Judge's name indicates the number of profiles our office has on file for that particular judge. For Directions to the Shafter-Waco Branch Courthouse, please click here. For Directions to the Simi Valley East County Courthouse, please click here. 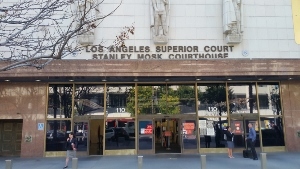 For Directions to Stanley Mosk Courthouse, please click here. For Directions to the State Bar Courthouse in Los Angeles, please click here. 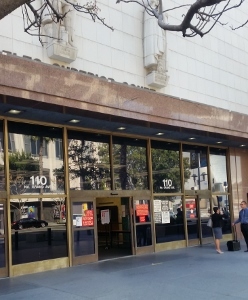 For Directions to the State Bar Courthouse in San Francisco, please click here. For Judicial Profile Lists for Courthouses Supreme Court of California to U.S. Court of Appeals for the Ninth Circuit - Woodland Hills, please click here.